Federal and state laws and policies about marijuana have changed extensively over the past several years. Medical marijuana is now legal in over half of the states in the U.S., including Ohio, Florida, Illinois, and the District of Columbia. Recreational marijuana use is also legal in several states. The cannabis industry is now one of the fastest-growing emerging markets in the United States, if not the world. We can advocate for your interests and ensure your voice is heard in this developing and rapidly changing industry. 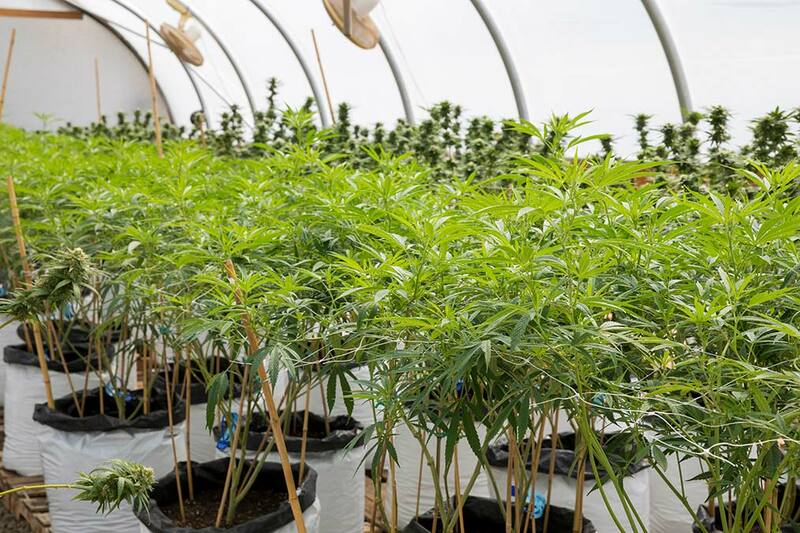 It is a very complicated industry to navigate because it directly affects seemingly unrelated industries and the use of marijuana, either recreational or medicinal, is currently illegal under federal law. Luckily, the attorneys at Roetzel are here to help. Our attorneys advise clients within the cannabis industry, from applying to receive and industry license to establishing and representing a nonprofit association of licensed medical marijuana entities. We work directly with legislators, regulators, and government entities that regulate the development of the marijuana industry. We can advocate for your interests and ensure your voice is heard in this developing and rapidly changing industry. In addition, we advise clients on local, state and federal regulatory compliance. We also help clients create and shape their medical marijuana businesses including assistance and counseling with entity formation, private offerings, banking, site location, property acquisition and leasing, contract drafting and negotiating, employment issues, tax advice, application preparation, consulting agreements, and intellectual property and trademark matters. We additionally advise clients on how to best prepare for the impact of the medical marijuana industry in their day-to-day organization, including drug-free workplace policies and guidance on how to accommodate employees with medical marijuana recommendations. Our attorneys provide timely, proactive, and expert advice in this field to make sure our clients can navigate this complex industry accurately. Our clients include cultivators, processors, dispensaries, entrepreneurs, employers, investors and the Ohio Medical Marijuana License Holder Coalition, a non-profit association formed by our firm to represent Ohio licensed cultivators, processors and dispensaries at the State and national level. For entrepreneurs and businesses ancillary to the medical marijuana industry, we have experienced business attorneys who advise clients on the risks involved with doing business in this field while making sure all of the appropriate business documents and agreements, entities, and governing policies and procedures are property established. We also have attorneys exclusively focused on working with state and local governments and have extensive knowledge regarding the rules and regulations affecting the industry. For employers, we have a large group of seasoned and experienced labor and employment attorneys who are highly skilled and experienced in advising clients on reviewing, advising and revising their drug policies relating to their employees, addressing disability laws regarding employee use of prescriptions or medical marijuana, and handling workers’ compensation issues arising from the use of marijuana on the job. We also provide comprehensive federal, state and local government relations services. For example, we assist clients with developing strategies for participating in the political system and/or political process and represent our clients’ interests before state legislatures, administrative agencies, and executive branches of state government. As the cannabis industry continues to develop and change, our proactive, responsive, and accountable team of professionals, can help clients achieve comprehensive and successful results through positive working relationships with elected and appointed officials, agency regulators, and other government decision-makers.